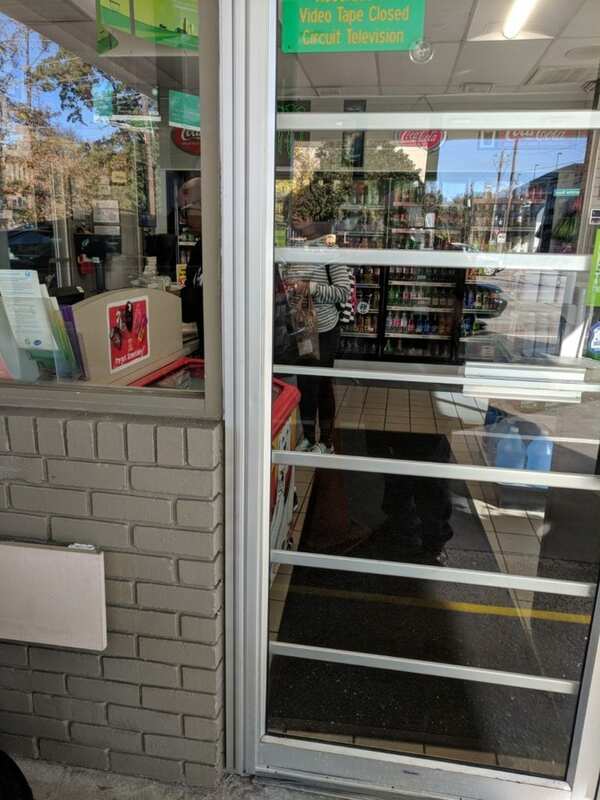 We went out on a Kennesaw Locksmith Call and found one of the most common problems with commercial storefront style doors are failing storefront pivots, otherwise known as storefront hinges. Storefront pivots attach to the top and the bottom of the door and sometimes you’ll see one or two more holding the storefront door to the frame of the door. Overtime with wear and settling these hinges will either cause a door to rub at either the top or side of the aluminum door frame or on the threshold. The biggest problem with commercial storefront hinges or pivots is that they wear out very quickly. Storefront doors are connected to a frame at just two locations, so the pivots carry a lot weight. If replaced with another pivot they just break again. Considering this repair can be very costly the last thing you wont to do is repair them again in just a year or two. This is why we repair broken aluminum door pivots with full surface continuous hinges. You’ll find continuous hinges in very high traffic areas like schools and hospitals. 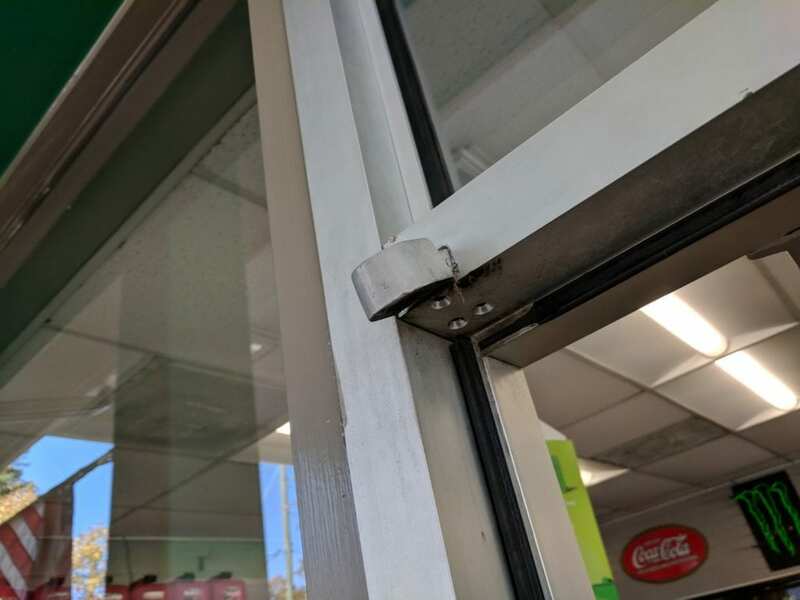 Replacing storefront hinges and storefront pivots with continuous hinges makes better sense. 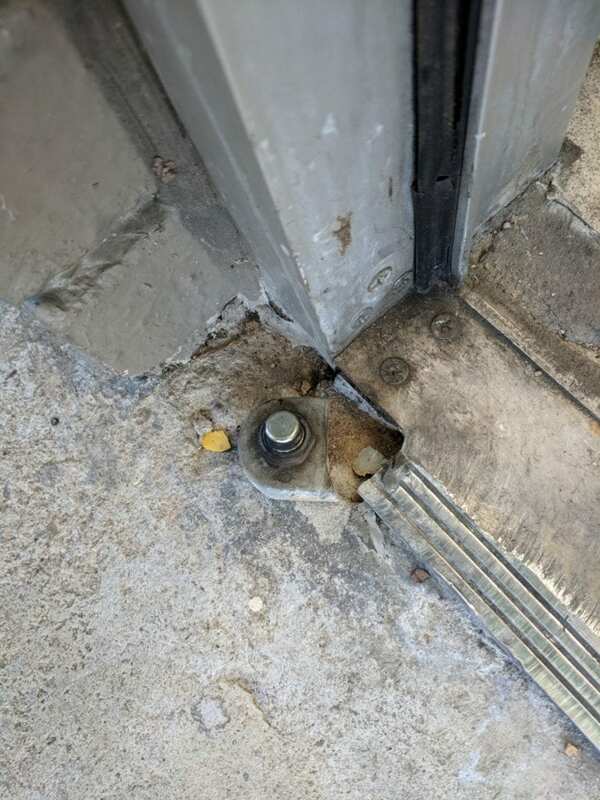 They connect the whole door frame to the whole door. In other words when you install continuous hinges you only spend the money once. As a result you’ll never have to fool with the store front hinges again. Continuous hinges are also a very clean looking installation.